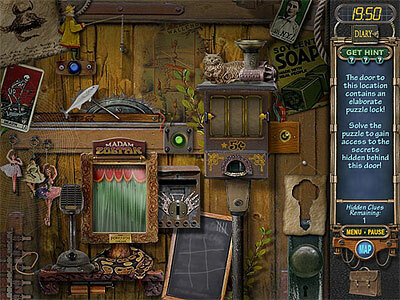 Play the role of detective in this relaxing hidden object game! An age old mystery lies buried deep within Ravenhearst Manor. 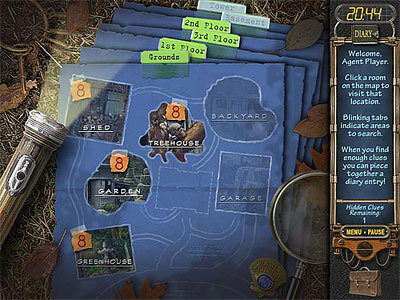 Your task: enter the abandoned mansion and scour its ramshackle rooms and haunted halls for clues. You'll search 32 spine-tingling locations for thousands of unique items and solve dozens of puzzles in order to access new locations. A sharp eye and an even sharper mind will be needed to reach the end of your journey!You'll also need a firm grip on reality as the unsettling images and sounds of Ravenhearst surround you. Maintaining your sanity won't be easy. Your only reprieve from goose bumps will come as you read the diary of Emma Ravenhearst -- the pages of which you'll find one by one as you peel back the layers of the mystery surrounding the mansion. 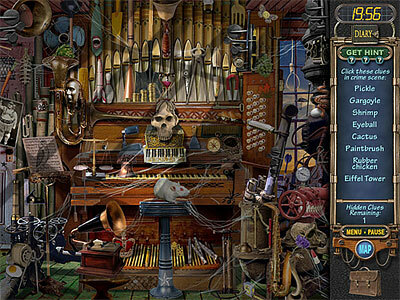 Just keep telling yourself Mystery Case Files: Ravenhearst is just a game. Or is it?